Hollande announced in a televised statement he was “closing the constitutional debate” on the reforms after the lower house, the National Assembly, and opposition-dominated Senate failed to agree on the text. 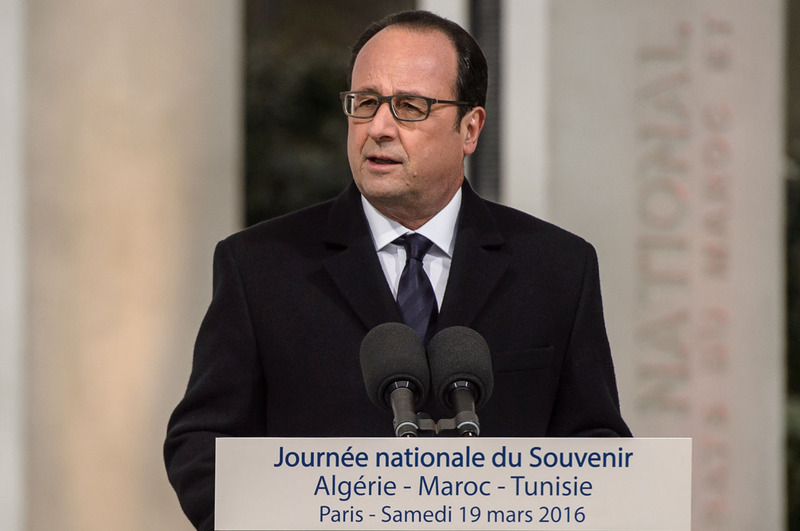 “A compromise appears out of reach on the stripping of terrorists’ nationality,” Hollande said. “I also note that a section of the opposition is hostile to any constitutional revision. I deeply regret this attitude. The stance of the opposition is to make Hollande’s government unpopular. It is hard to believe that people that were thought to be reasonable in that they are termed white may often be evaluated unreasonable. Instead of teaming up to ward off evil consistently posed to lives and property on French soil, party bickering and selfish agenda dominated the discussion on reform. This is not only unfortunate but quite inhuman. There should be a rethink in this regard.